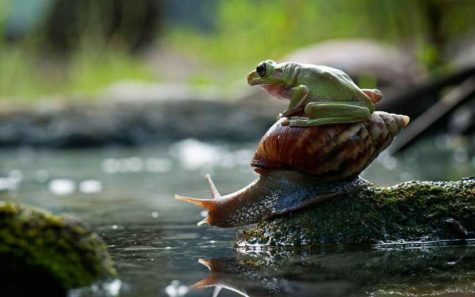 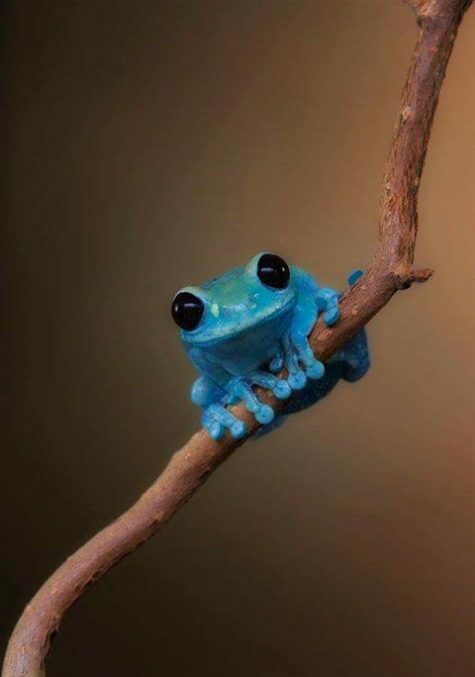 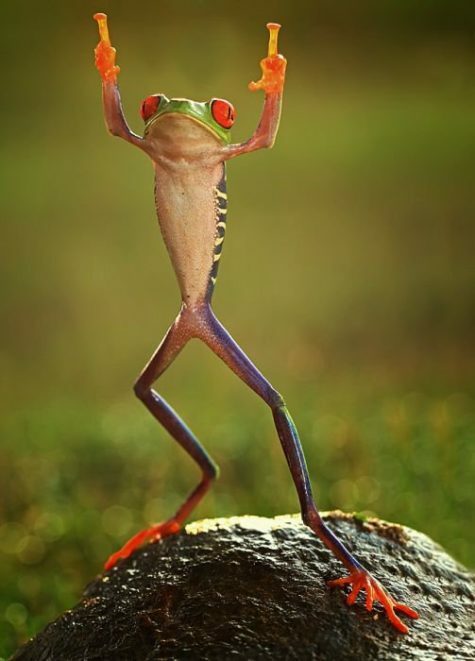 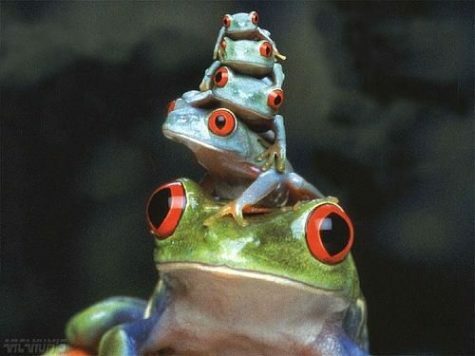 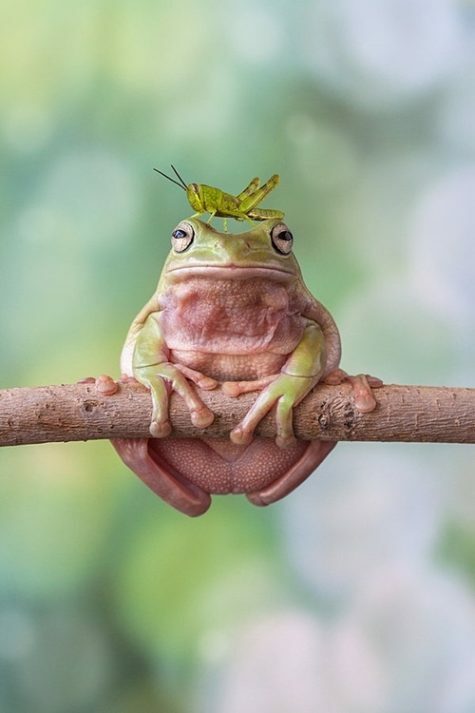 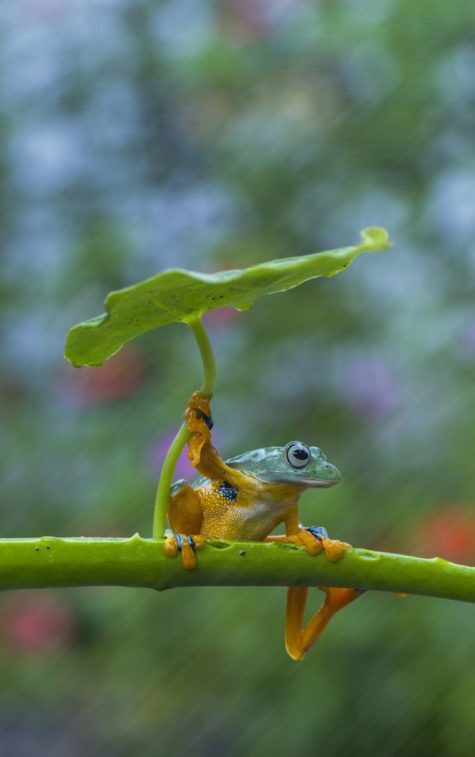 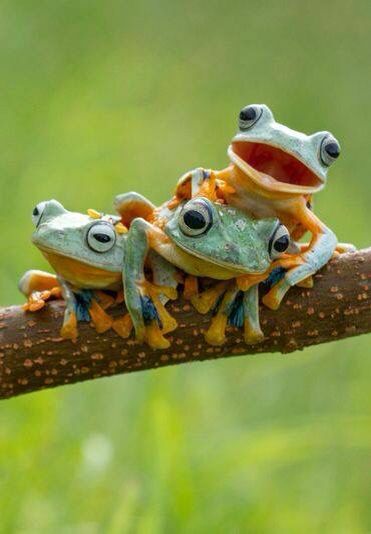 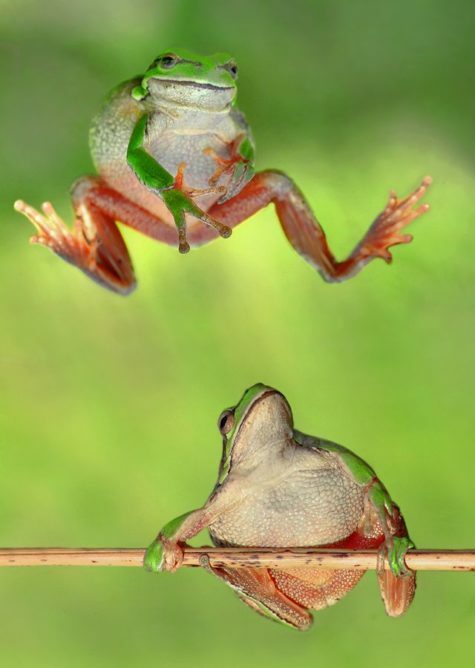 A great little collection of fun frog pics! 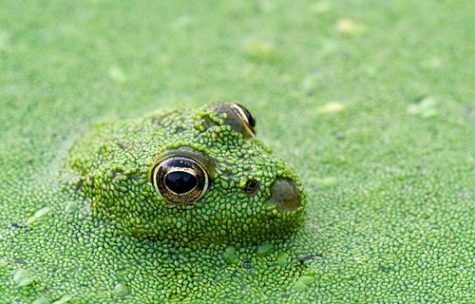 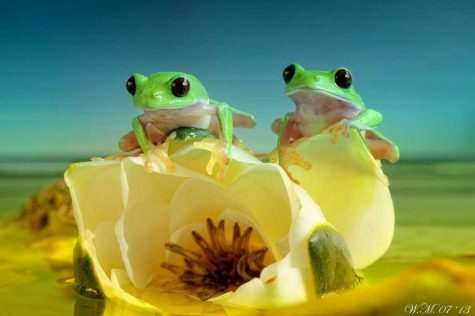 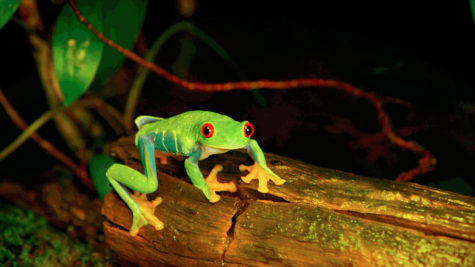 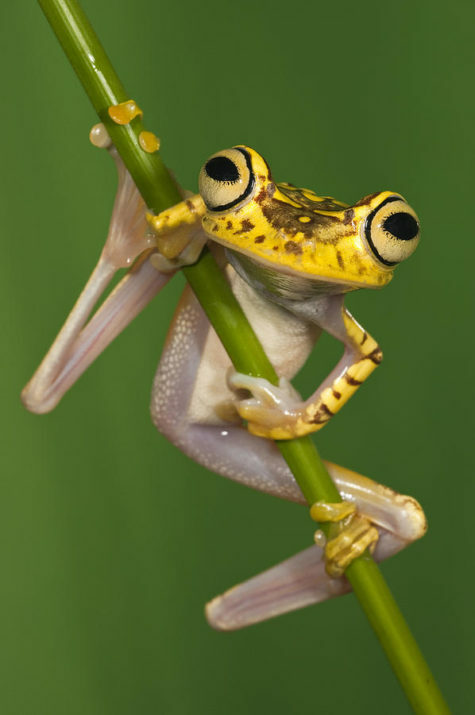 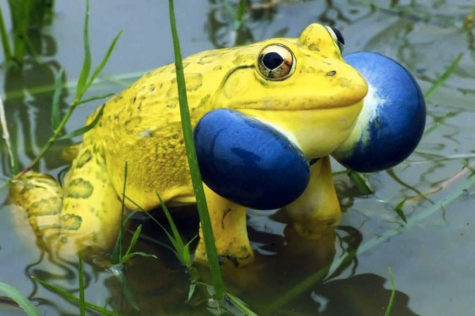 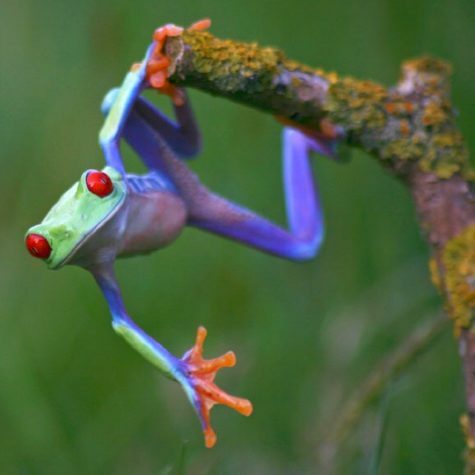 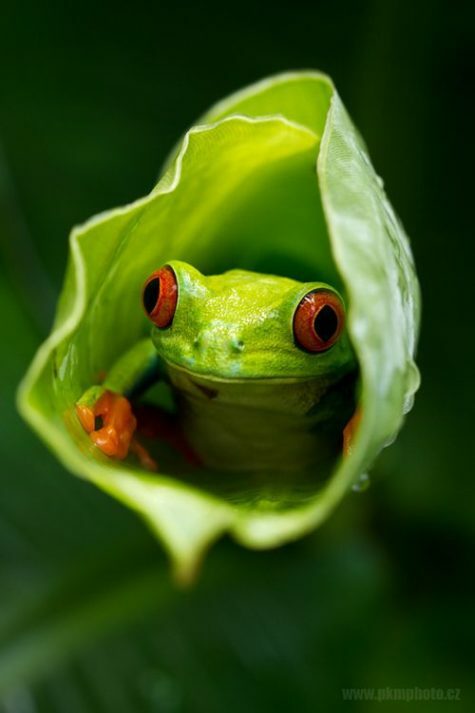 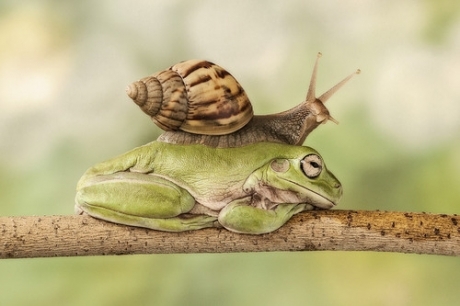 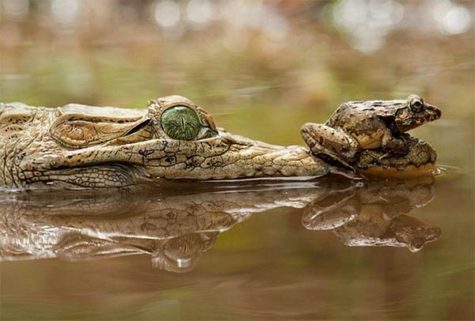 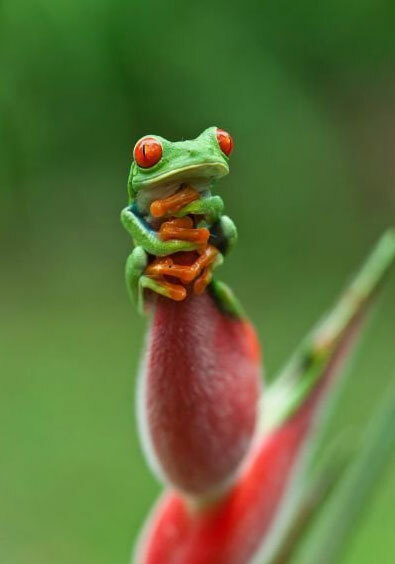 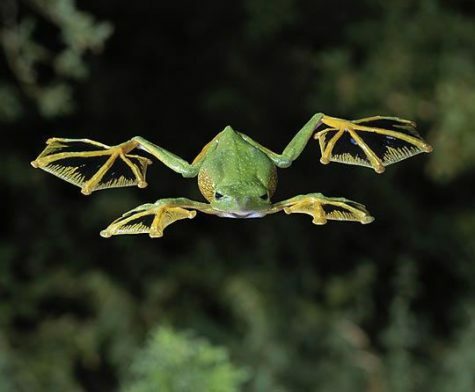 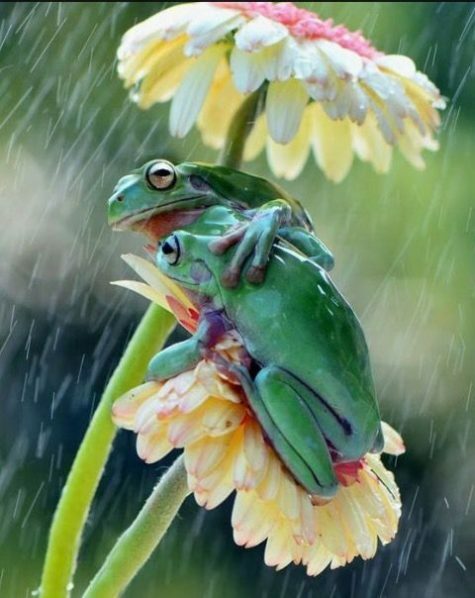 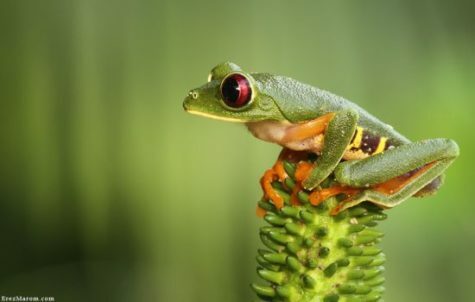 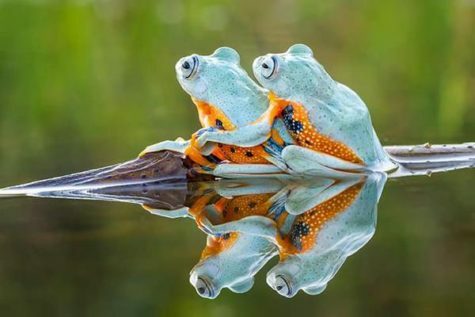 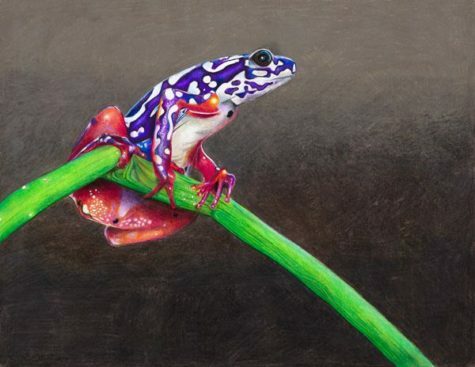 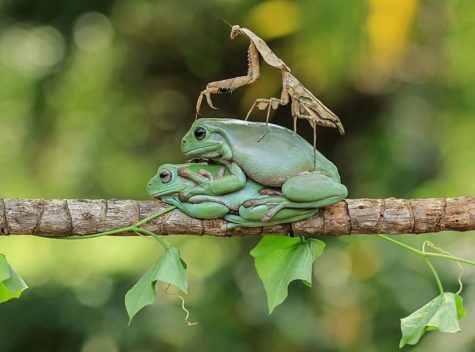 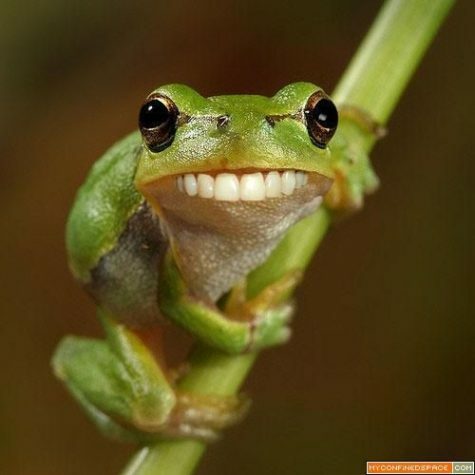 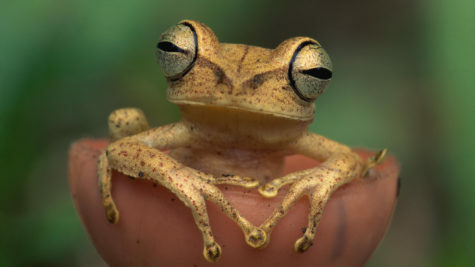 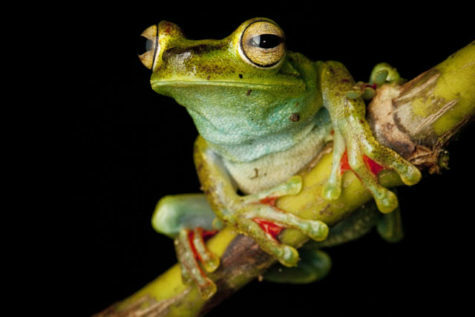 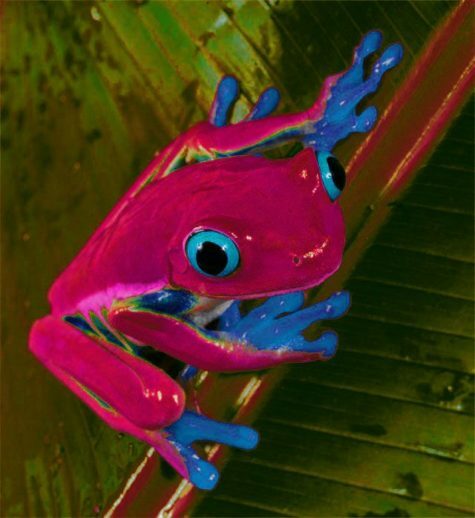 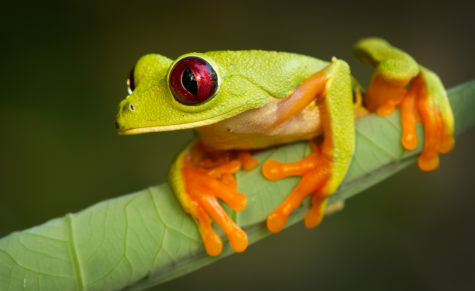 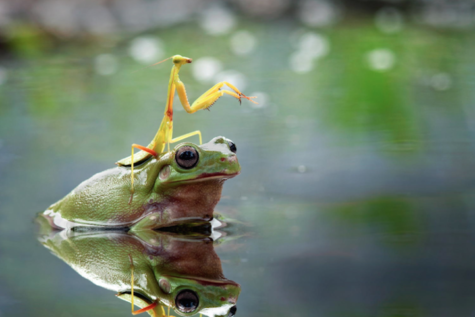 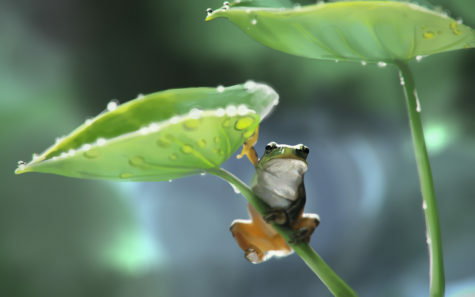 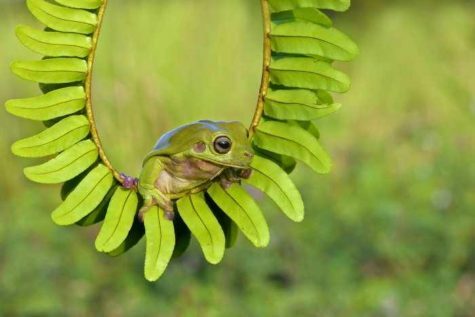 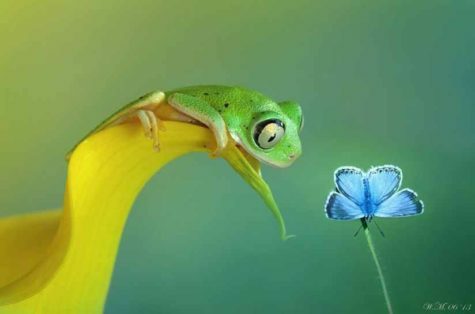 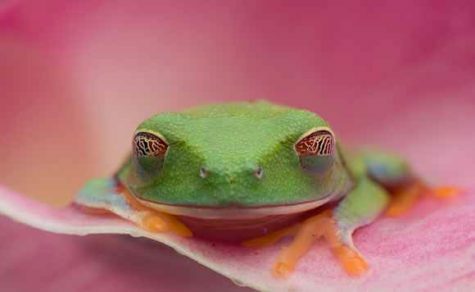 Stunning close up photographs of frogs out and about and enjoying the world at large. 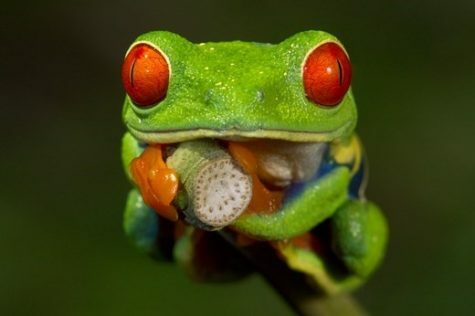 How About Some Tiny Food?